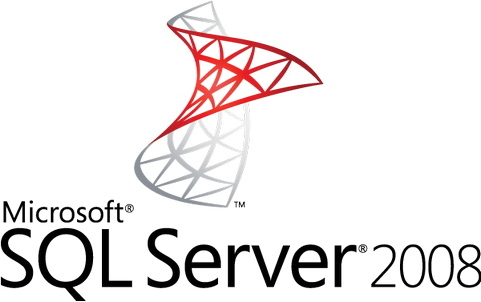 Importing a large SQL file in Microsoft SQL server 2008 | ..:: JOCHEN HEBBRECHT ::.. If you're not sure about the server instance name; simply open up SQL Server Management Studio and on the login screen take a note of the Server Name textbox as this is the value you need to use as the server instance name. If you are trying to enter a lot of INSERT statements, don't forget to flush while inserting using the GO command (for example, after each 100 rows).